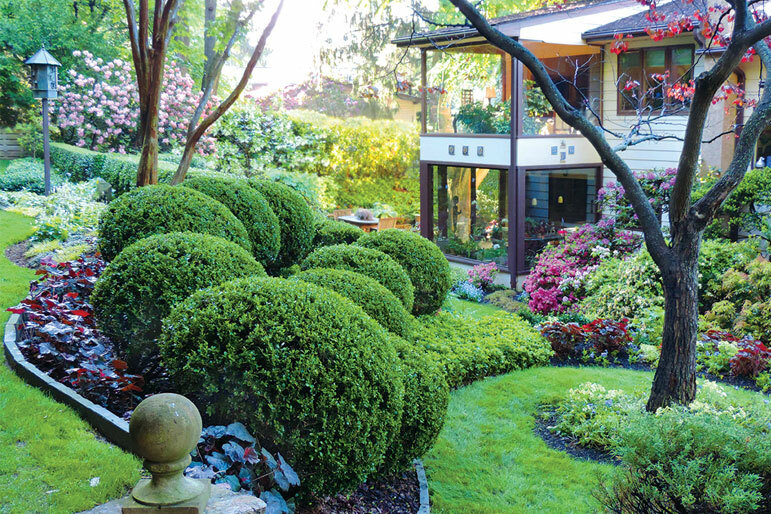 Plant Health Care Spring 2015 | John B Ward Co.
We are always looking forward to the first blooms of Spring after a long and difficult Winter. 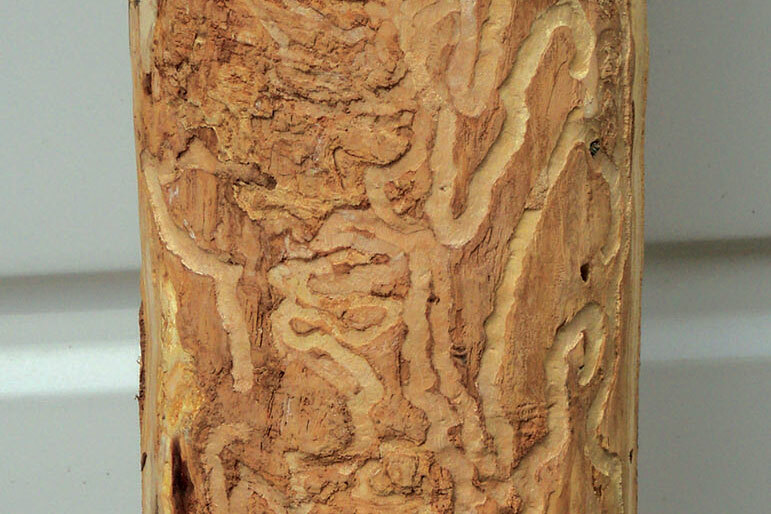 There were no sightings of new populations of the Emerald Ash Borer (EAB) in the Delaware Valley in 2014. 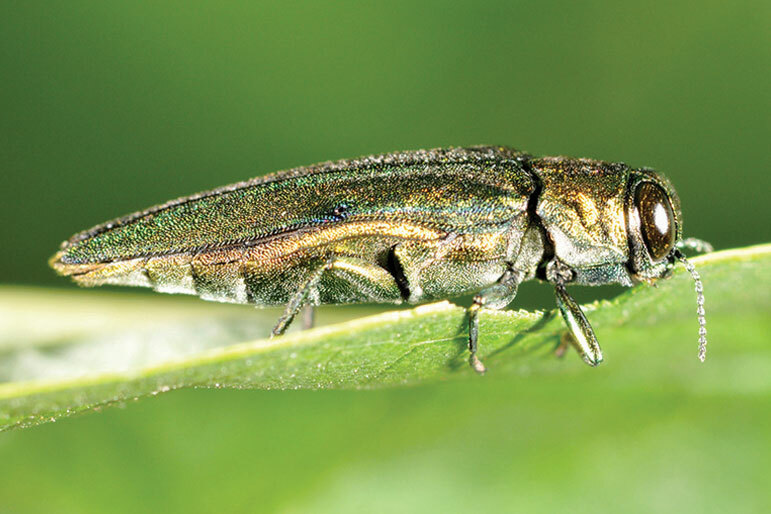 There are large, mostly unmanaged populations in Bucks County, so it is only a matter of time until EAB makes it to the Main Line. 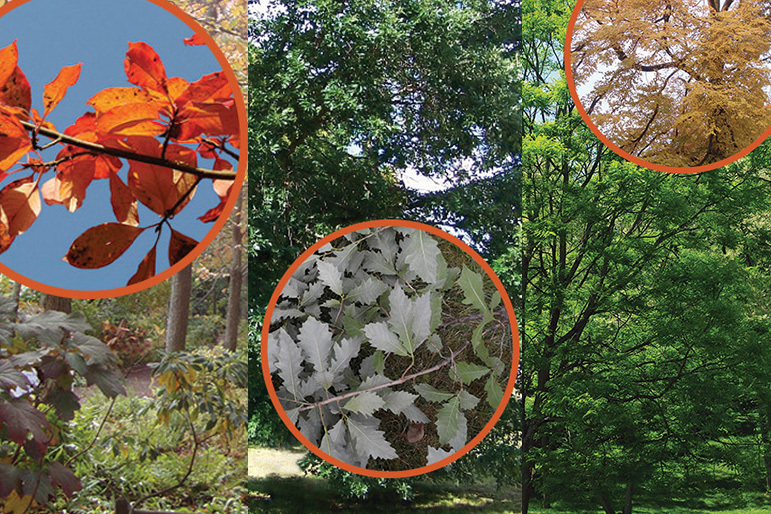 Now is the time to identify any ash trees on your property and decide if you want to protect them. 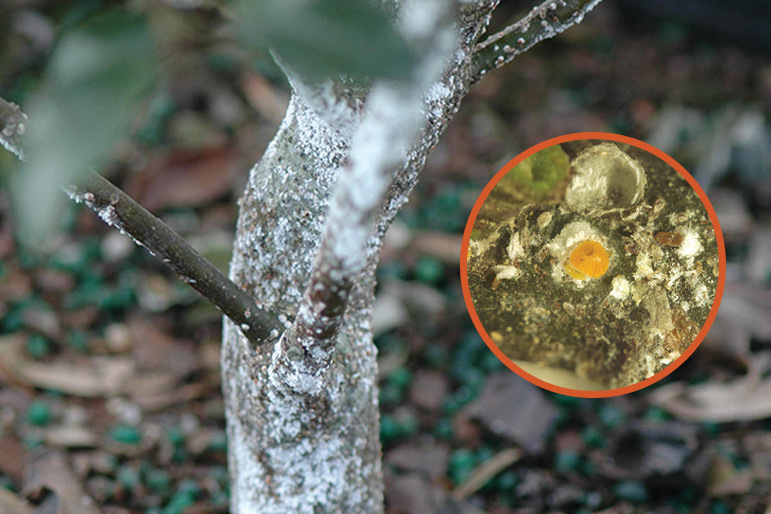 There are several treatment options available; these can be effective provided you have your trees protected before the infestation wave occurs. Once EAB gets here, our choices become more limited. As if ash trees didn’t have enough problems, Ash Rust afflicted many ash trees in our area last year causing total defoliation in some cases. Ash Rust is caused by a fungus that requires two hosts to complete its life cycle: ash trees and marsh grasses. To successfully infect ash trees, it also requires very specific temperature and humidity just when the foliage is emerging. 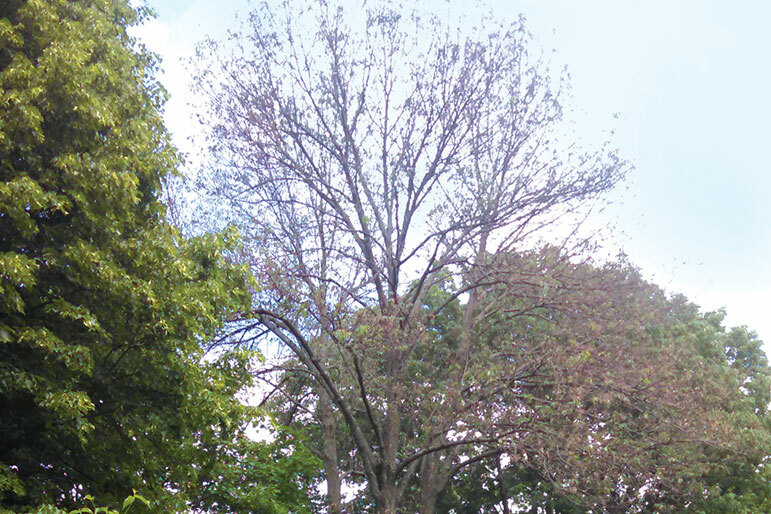 Weather conditions must have been perfect last year, because about 1/3 to 1/2 of ash trees were defoliated. It is unlikely that it will occur in consecutive years, so the Rust should not cause any long-term harm to otherwise healthy trees. 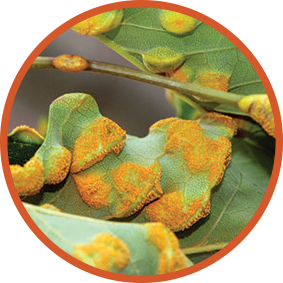 We recommend deep root fertilizing trees that have been defoliated by Rust, but do not recommend trying to control the disease with fungicide applications. Bryn Mawr - Ash tree defoliated by rust and a close up of the ash rust on the foliage. 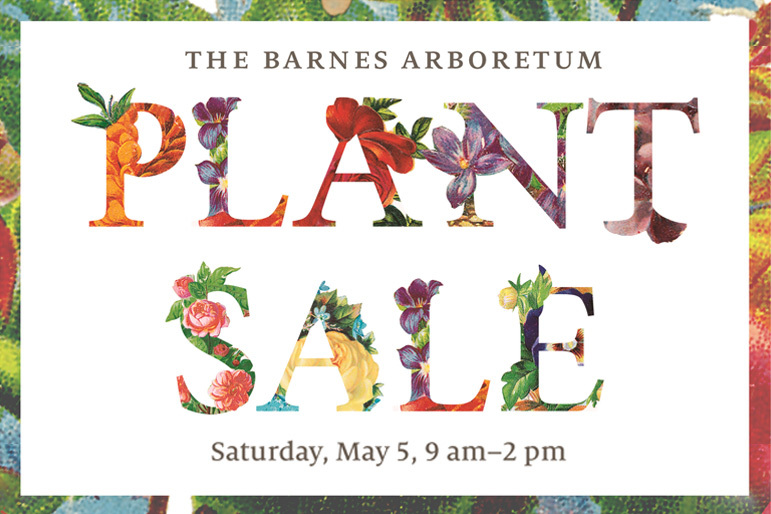 We are always on the watch for new threats to our region’s plants. 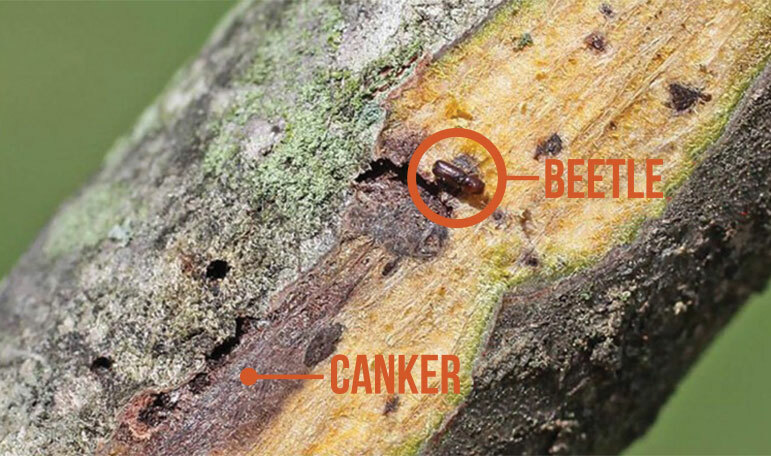 In July 2014, the PA Department of Agriculture issued a quarantine for our region to limit the spread of Thousand Canker Disease, which affects Black Walnut. This disease is vectored by tiny bark beetles that spread a canker-causing fungus that girdles twigs until the tree dies. It is now illegal to move Walnut material (including chips, wood and firewood) out of Montgomery, Delaware, Philadelphia, Bucks, Chester and Lancaster Counties. There is no treatment to prevent or cure Thousand Canker Disease, so we hope that the quarantines work. Also of note was the discovery of the Spotted Lanternfly last September in Berks County, its first sighting in the United States. According the Department of Agriculture, “In the U.S. it has the potential to greatly impact the grape, fruit tree and logging industries.” This unusual insect has a broad host range and could be an issue if it escapes the Berks County infestation.